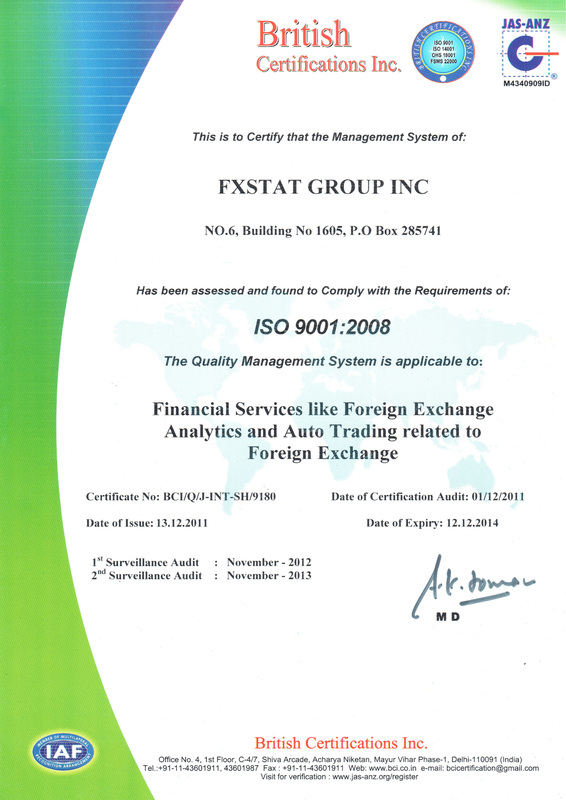 I hereby confirm that I have read Customer Terms and Conditions and agree to enter into the client agreement with FxStat Ltd and its trading names on the terms as specified on www.fxstat.com or www.onetrade.com. 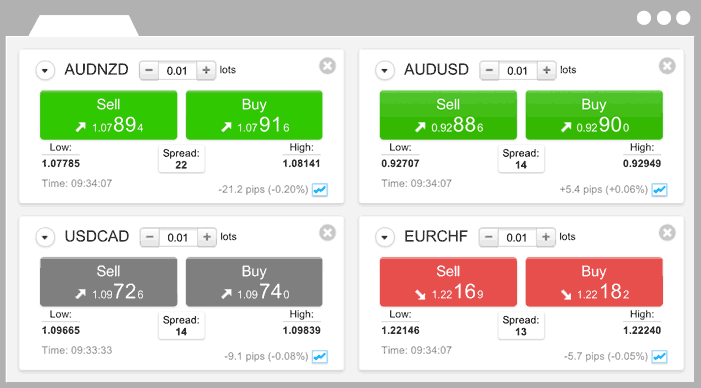 Update and analyse traders data in real time: link your trading accounts and EA to build a comprehensive web portfolio. Connect your results to Facebook and Twitter. 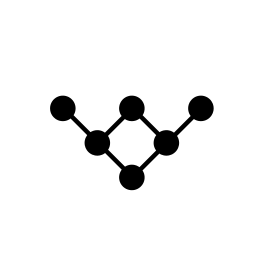 in forex and finance, and check your portfolio network. Get informed and react to market changes on-the-go. FxStat features are available for your iPhone or Android mobile device. Our Webtrading allows you to perform trades using only a browser. Subscribe to a portfolio and simply copy the successful forex and stock traders. 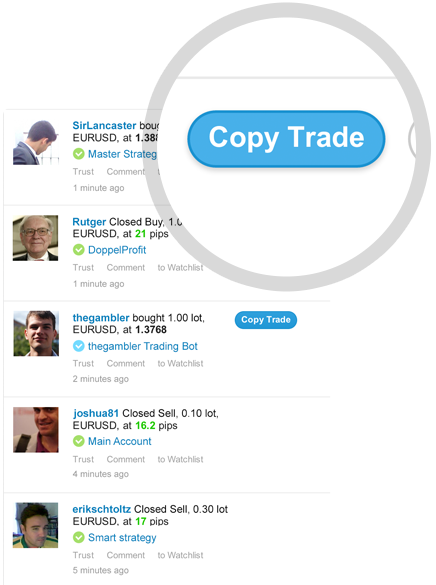 You can also use our auto-trading to start a portfolio of winning strategies and copy trades automatically with the FxStat social traders platform. 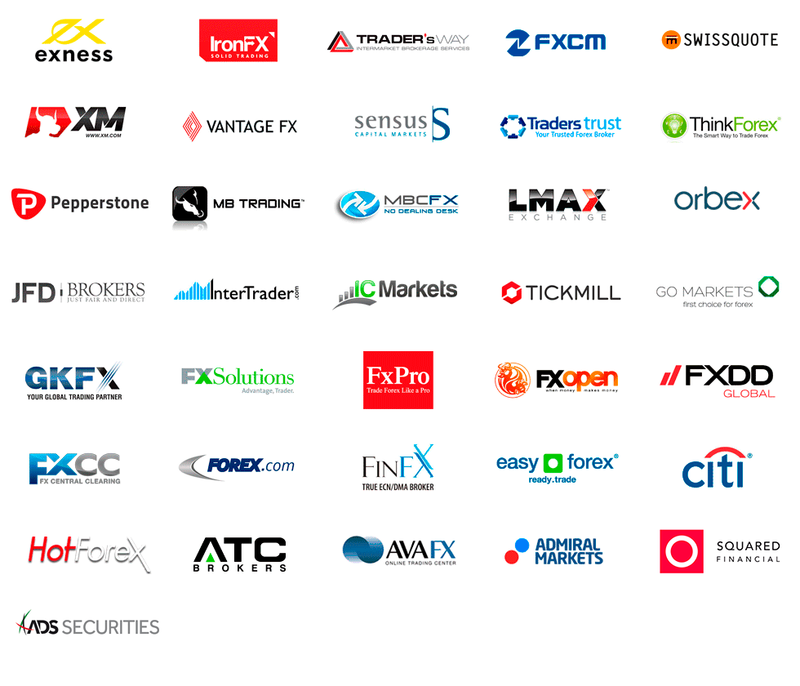 Connect your trading account and you will no longer need any special forex trading software. Our web trading allows you access to your portfolio, another traders portfolio, news and charts, while operating MT4 in parallel, to give EA trading simplicity. 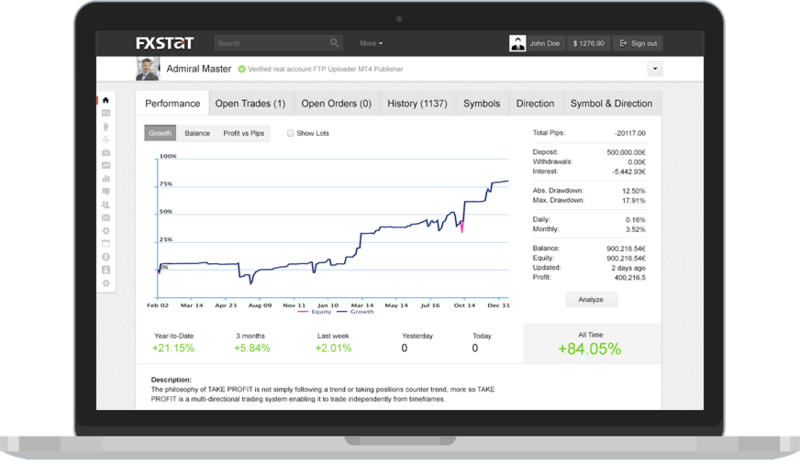 Implement a portfolio of manual or EA traders with the freedom, and control, to choose your successful traders portfolio via our social traders platform. Become a forex leader and let the network follow your portfolio performance while earning from their success. If you are an MT4 user but do not see your broker listed, don't worry. and to spread the news via FxStat, Facebook and Twitter.